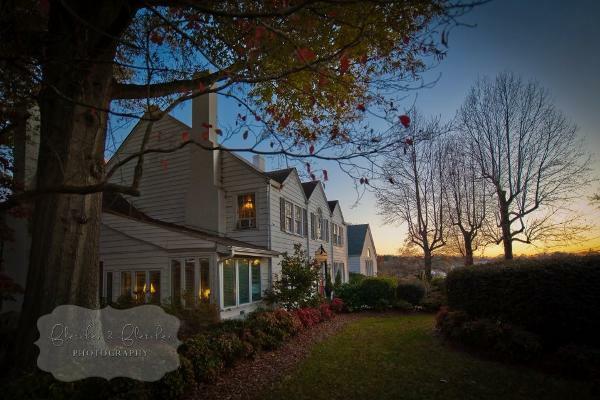 Less than hour from uptown Charlotte and even closer to its international airport, yet a world away, the Inn occupies the core of the old Sigmon farmhouse built in the late 1800’s. 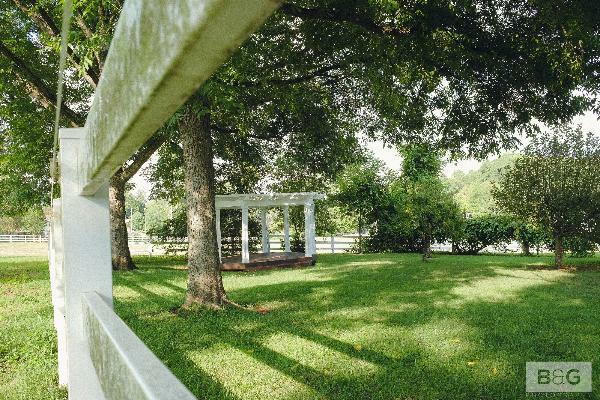 You'll find it set amid the 34 acres of Catawba Farms.. Beautiful antiques abound but all rooms have been recently remodeled. It is a five bedroom facility with a large master (Bridal Suite) bedroom and four upper rooms for your stay. The downstairs includes a full kitchen, eating area, dining room and living room. 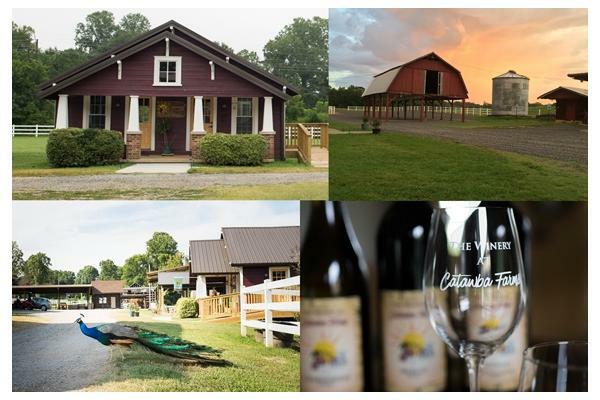 With perfect amenities, nearby opportunities for daily adventures, and Catawba Farms' Vineyard and Winery on site, it's the ideal place for relaxation and restoration. Complimentary breakfast is included with your reservation. 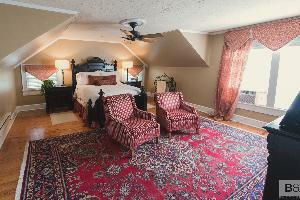 The Sigmon Suite is on the 1st floor of the Inn. 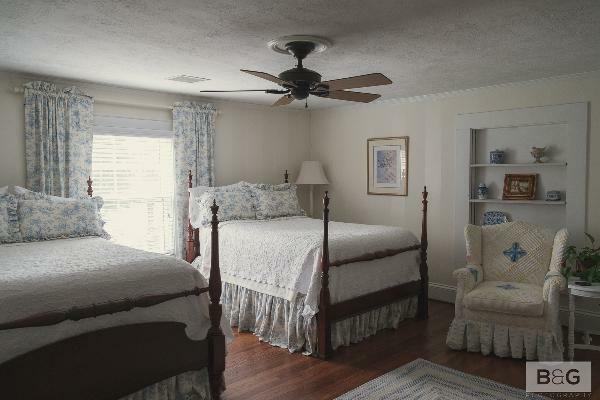 It features a Bridal Room, a King Bed, a separate sitting area, and a private bath. Check-in between the hours of 4:00 pm and 7:00 pm. The Bird's Nest Suite is on the 2nd floor of the Inn. It features a Queen Bed. a sitting area in the room, and a private bath. Check-in between the hours of 4:00 pm and 7:00 pm. 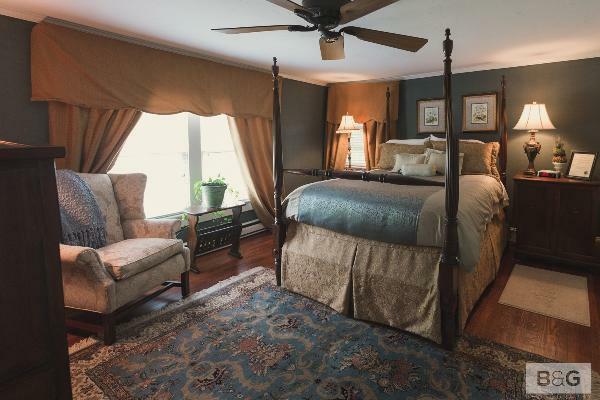 The Peacock Suite is on the 2nd floor of the Inn. It has a Queen Bed. separate sitting area, and a private bath. Check-in between the hours of 4:00 pm and 7:00 pm. The Peafowl Suite is on the 2nd floor of the Inn. 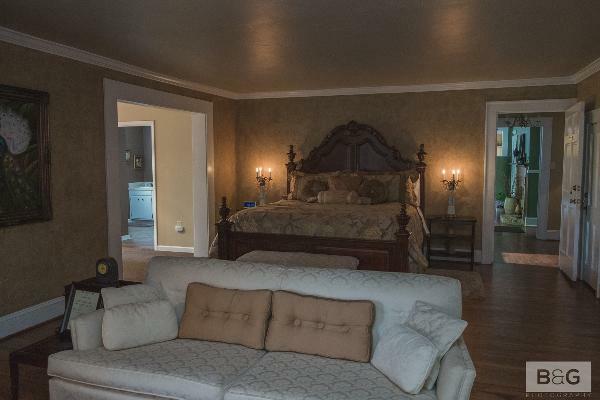 It features a King Bed. 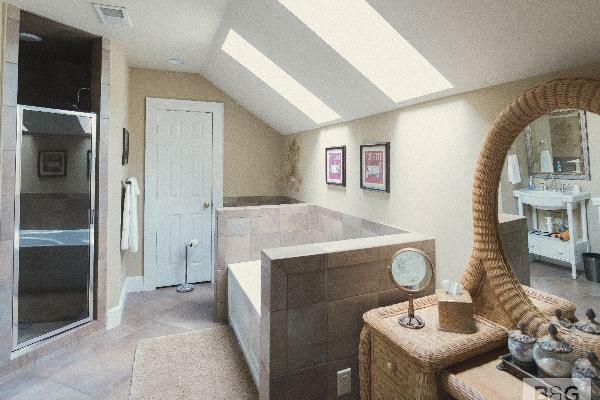 separate sitting area, and a private bath. Check-in between the hours of 4:00 pm and 7:00 pm. The Feather Suite is on the 2nd floor of the Inn. 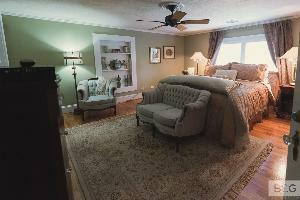 It features two double beds, a sitting area in the room, and a private bath. 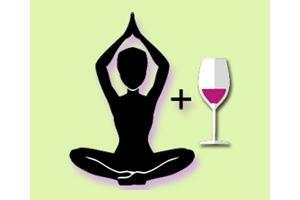 Check-in between the hours of 4:00 pm and 7:00 pm. 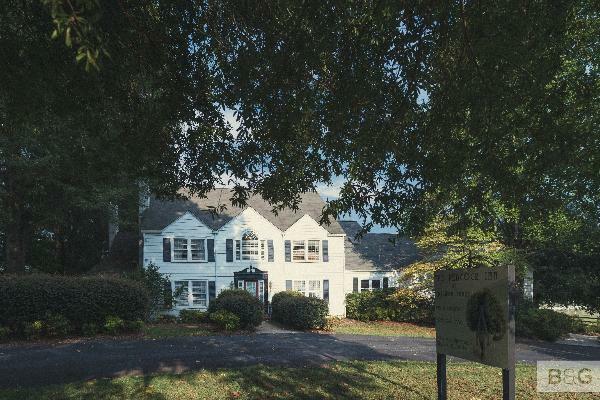 Less than hour from uptown Charlotte and even closer to its international airport, yet a world away, the Inn occupies the core of the old Sigmon farmhouse built in the late 1800’s. When booking a room, please be aware that our room rates are based on single/double occupancy, excluding taxes and gratuities. Reservations require a credit card for guarantee. A deposit fee equal to one night's stay will be taken at time of booking. All rates are subject to applicable tax. Rates are subject to change without notice. The Peacock Inn does not allow smoking inside any part of our facility. Ashtrays are available outside. Special event online ticket reservations are payable at time of booking via credit card. Reservations are subject to applicable tax.